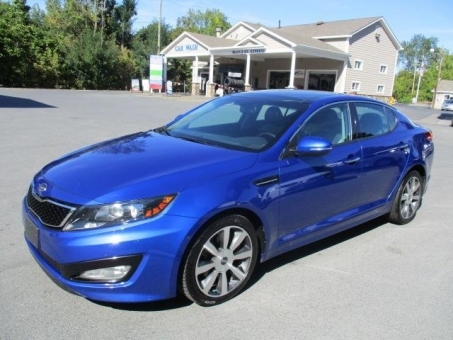 This Kia is in a very nice condition. It drives excellent and is very comfortable. It was well maintained and doesn not require any additional investments. Bid on it to get it!